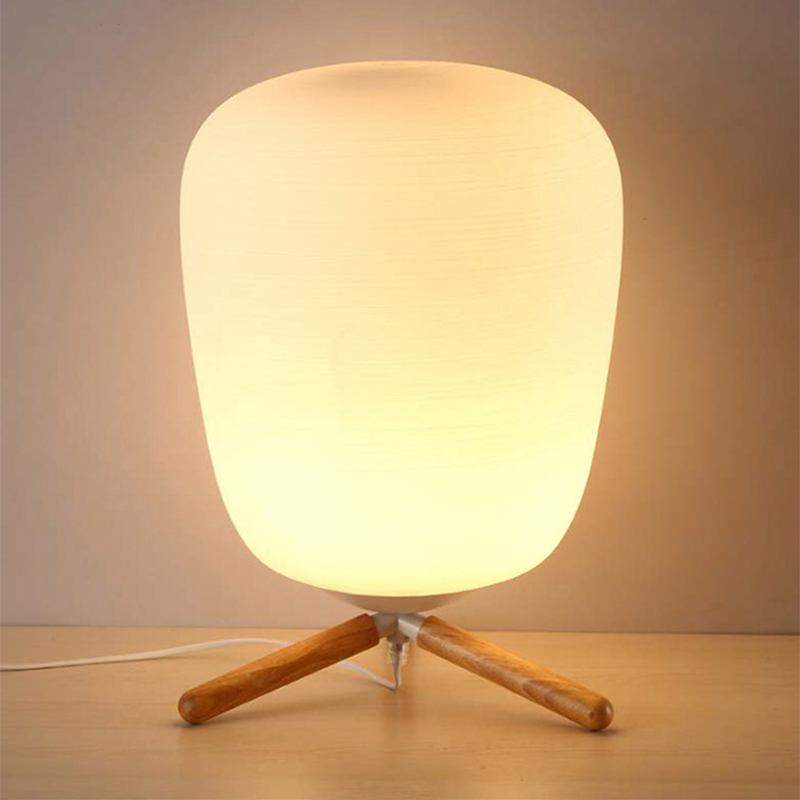 Most households choose table lamp for its stylish look! 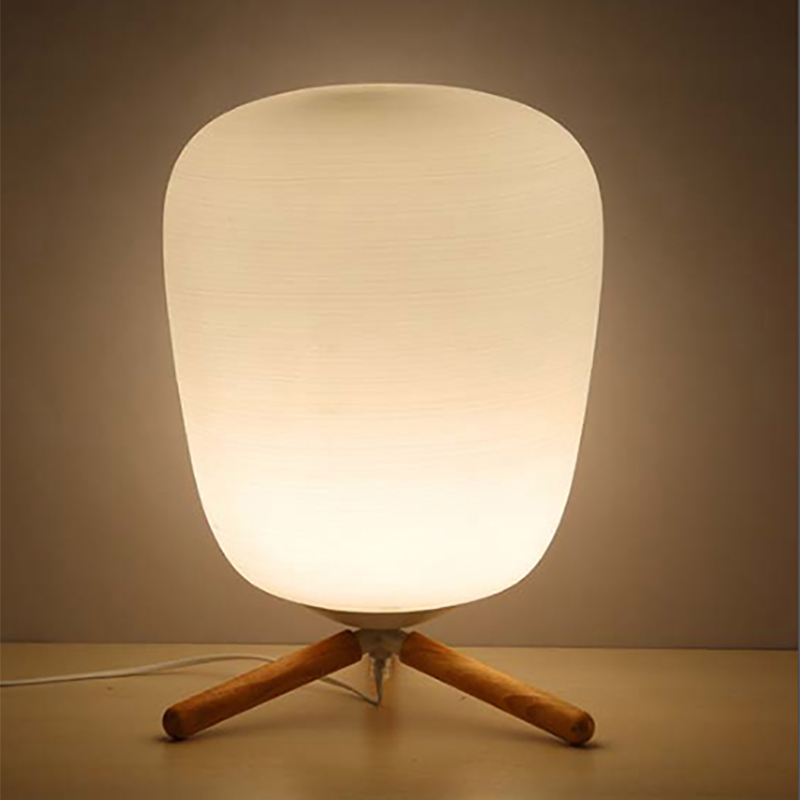 If you want to enjoy something fresh, this Ultra Modern Mini Fashion Frosted Glass Lampshade and Wooden Bracket Texture Study Table Lamp will become your optimal selection. 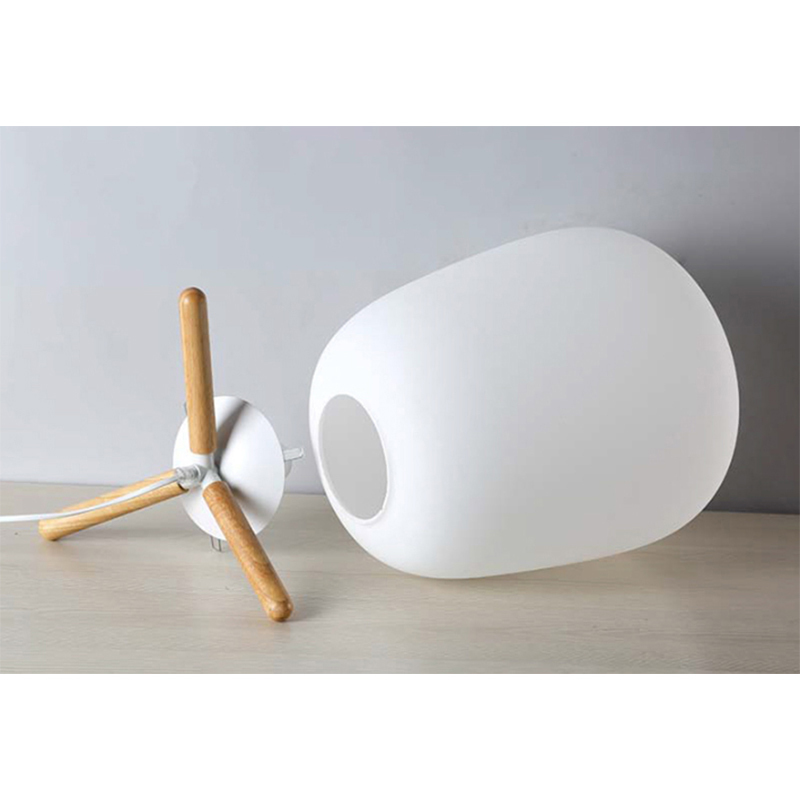 It is highly suitable for E27 base. 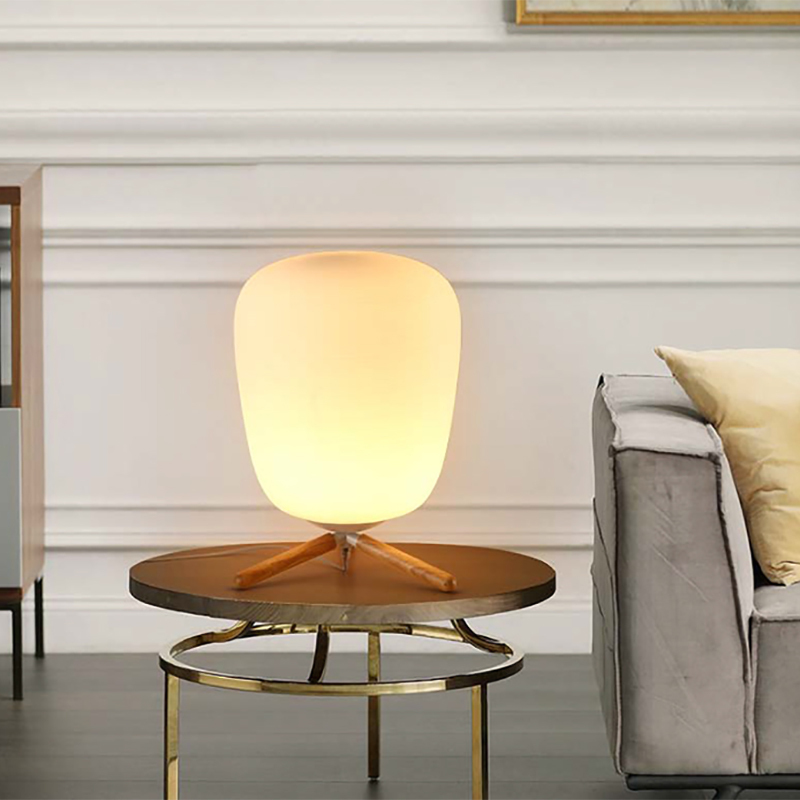 By using superior wood and glass materials as well as fine treatment, this table lamp ensures exquisite appearance, high brightness and long lifespan. Its pressing switch is easy for ON/OFF. Would you like to take a try?